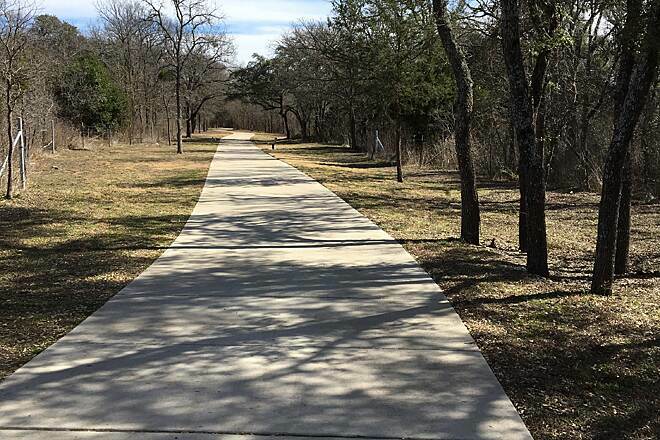 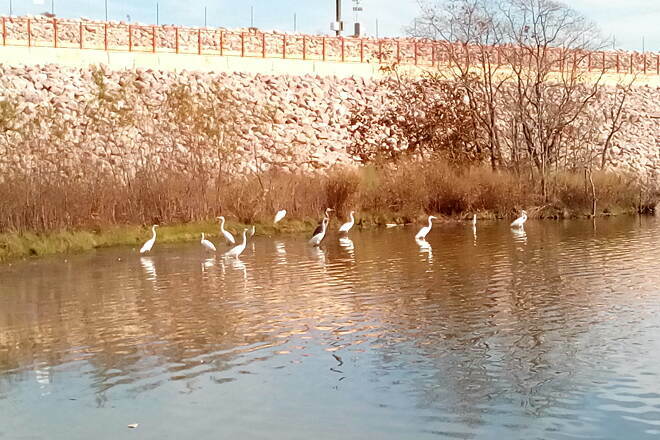 Brushy Creek Regional Trail offers an important commuting corridor linking neighborhoods, shopping areas, and workplaces in the northern suburbs of Austin. 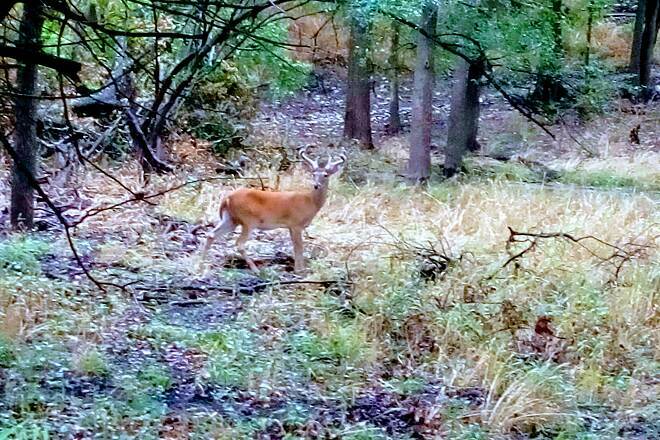 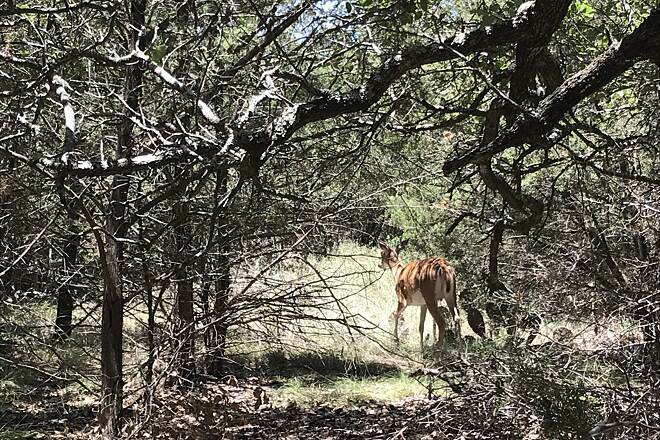 As you travel the route, look for signage detailing the area’s early history and inhabitants, and keep an eye out for deer. 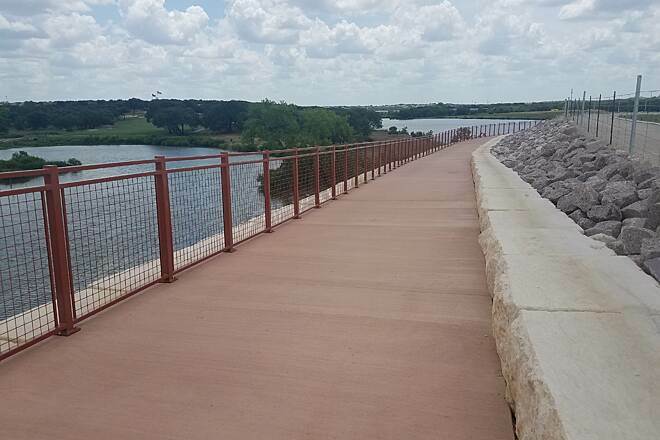 Its surface is primarily crushed stone and the trail is currently open in two disconnected sections totaling just over 10 miles. 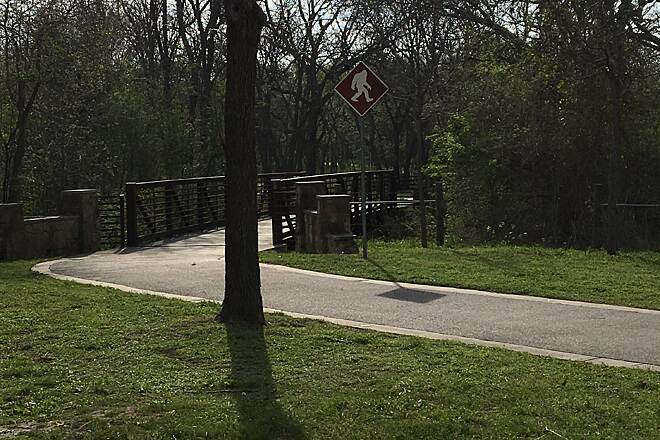 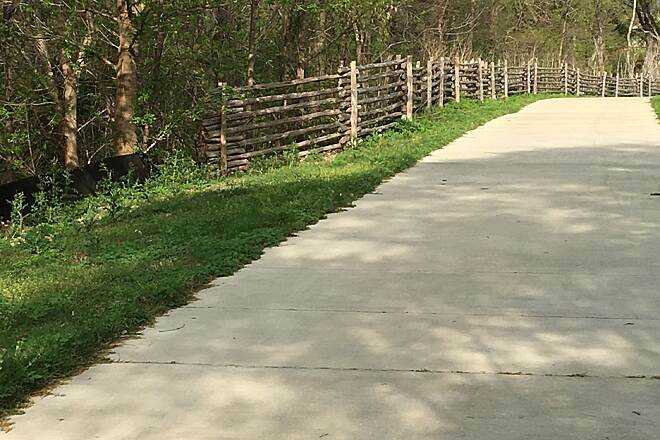 The larger segment of the trail winds through the city of Cedar Park for nearly 7 miles from Twin Lakes Park to Hairy Man Road. 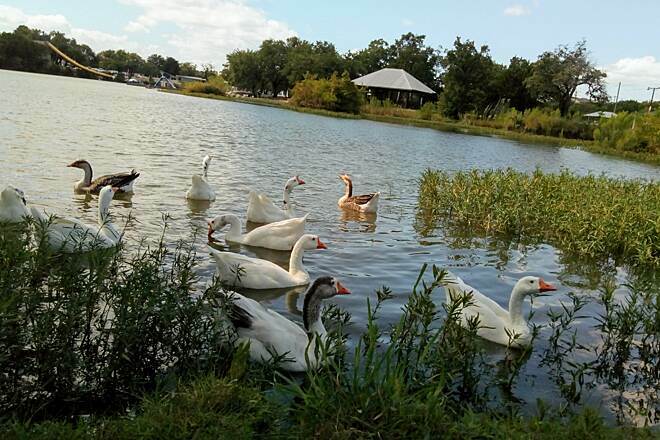 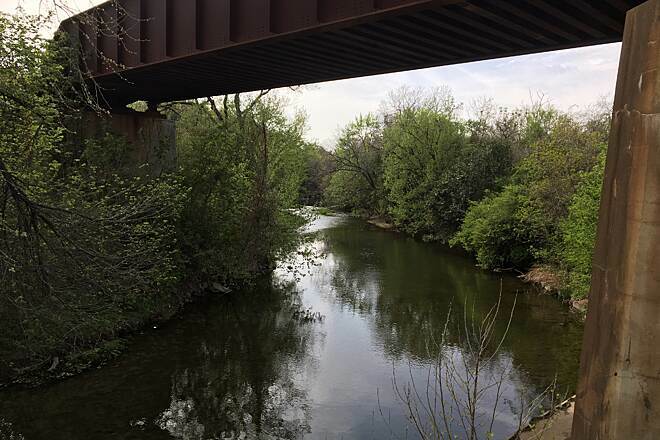 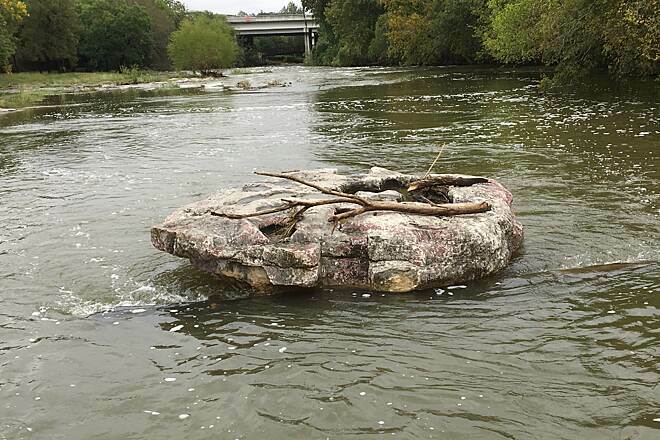 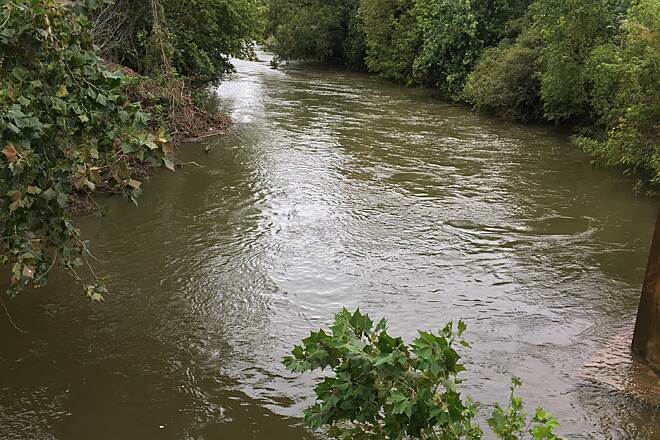 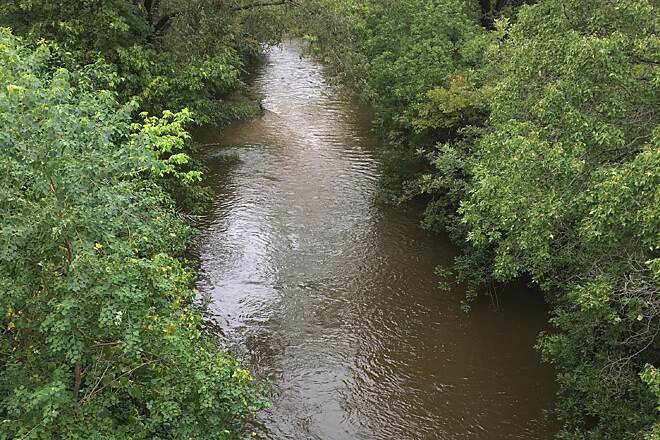 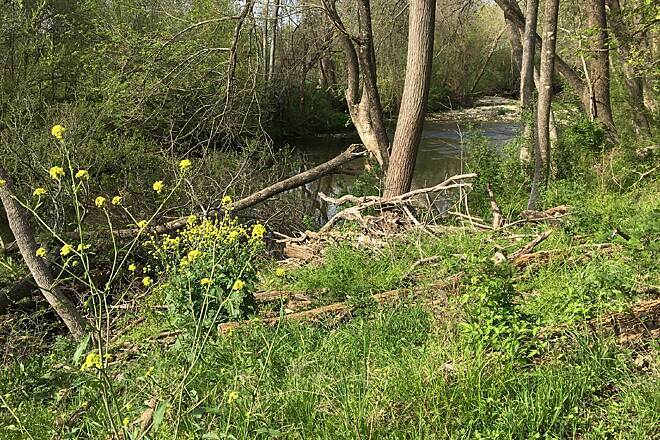 Along the way, it connects a half dozen parks, offering many recreational opportunities, including swimming, rock climbing, fishing, picnicking, canoeing, and kayaking. 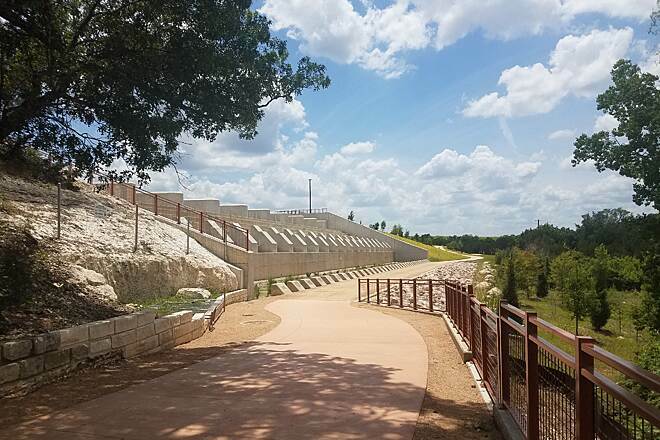 Children will especially like Champion Park, located about mid-trail, with its “fossil” dig and climbable structures shaped like dinosaur bones. 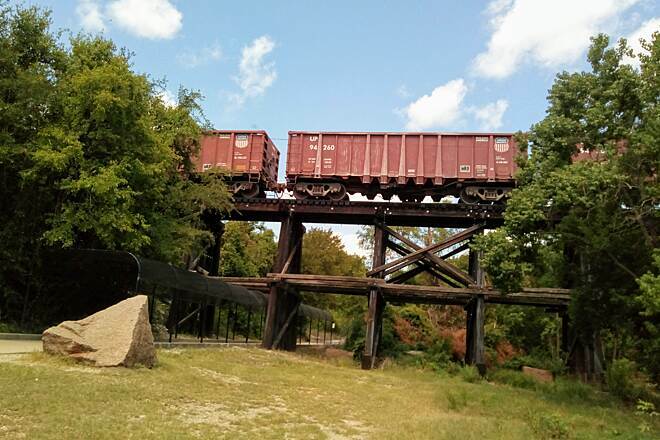 Another highlight of the trail is passage under a railroad trestle dating back to the 1880s that once carried granite to the state’s capitol. 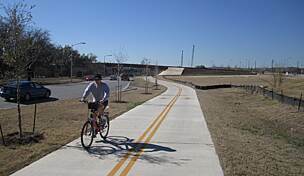 Near its western end, the trail connects to a 7-mile paved path along the 183 Toll Road that heads north to Leander. 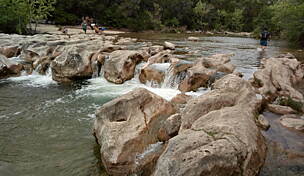 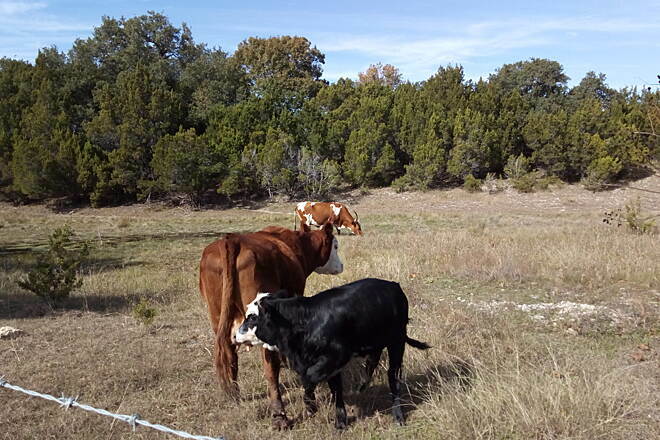 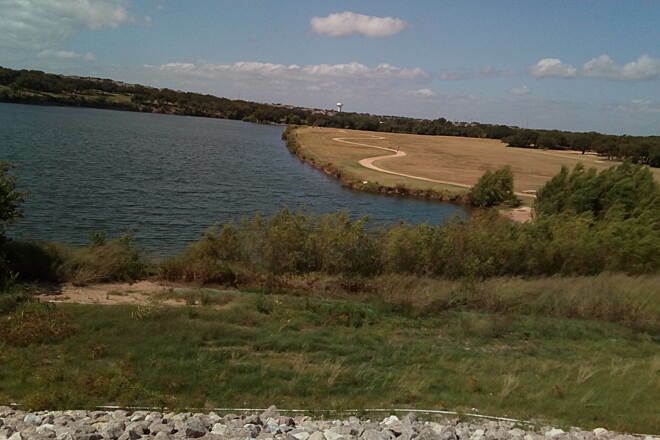 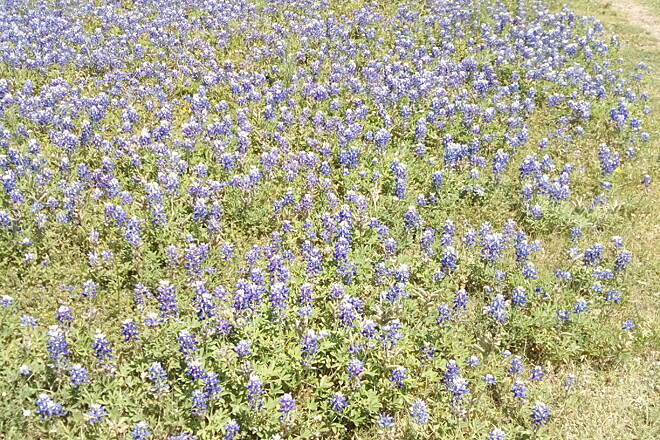 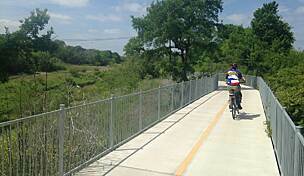 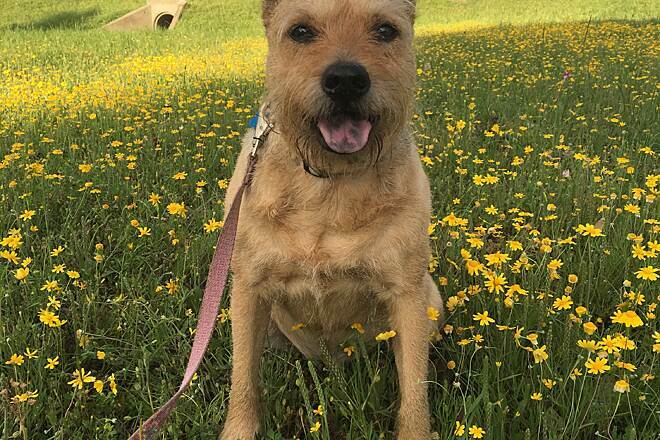 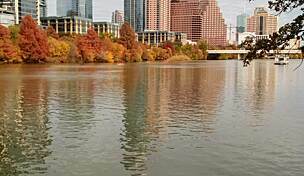 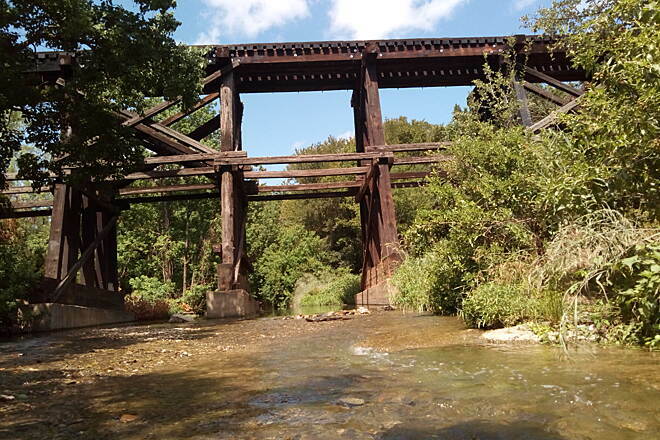 The other section—dubbed Brushy Creek East Trail—stretches more than 3 miles from A.W. 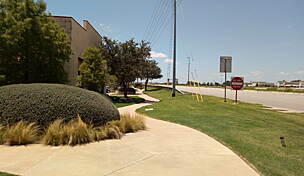 Grimes Boulevard to Forest Ridge Boulevard in Round Rock. 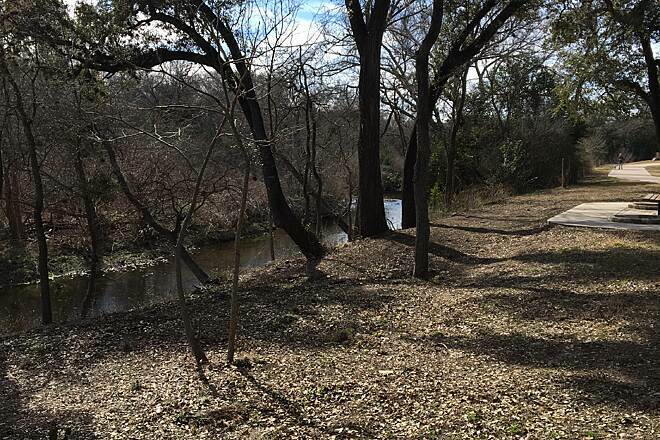 On its western end is Play for All Abilities Park, and, from there, the trail runs through woodlands along the north bank of Brushy Creek. 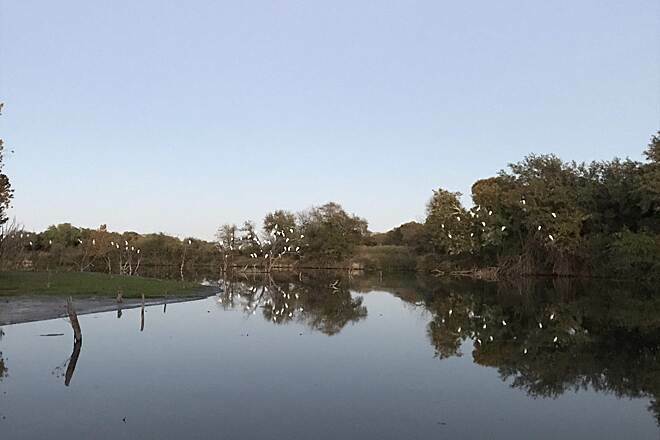 It crosses the waterway at Kenney Fort Boulevard and then winds through neighborhoods along the southern bank, ending in the Sonoma subdivision. 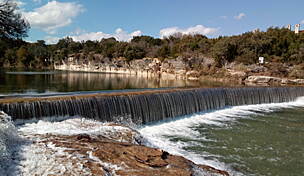 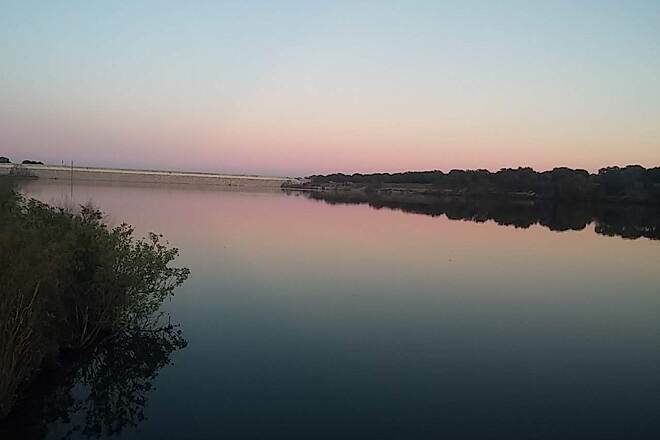 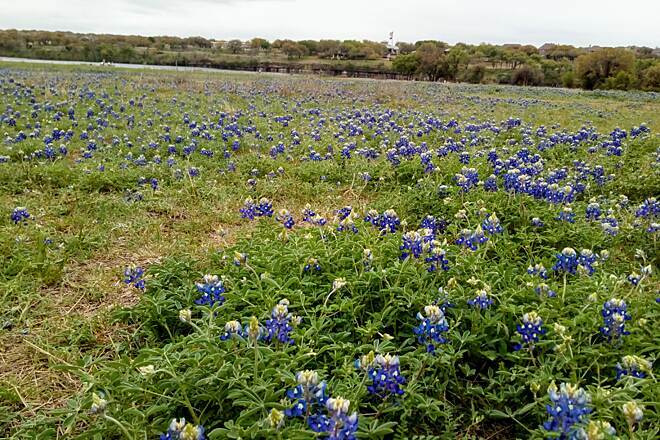 The trail is planned to total 30 miles by filling in the gap between its two segments and continuing the trail farther east to Hutto and farther west to Sandy Creek Park on Lake Travis in Travis County. 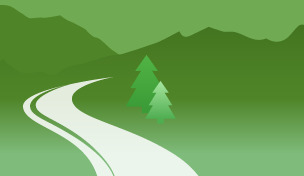 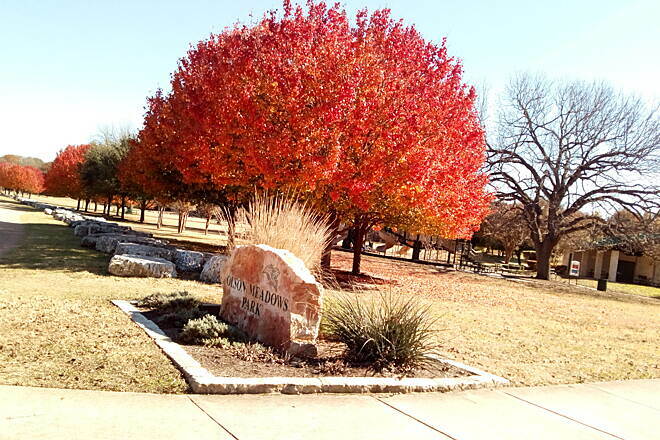 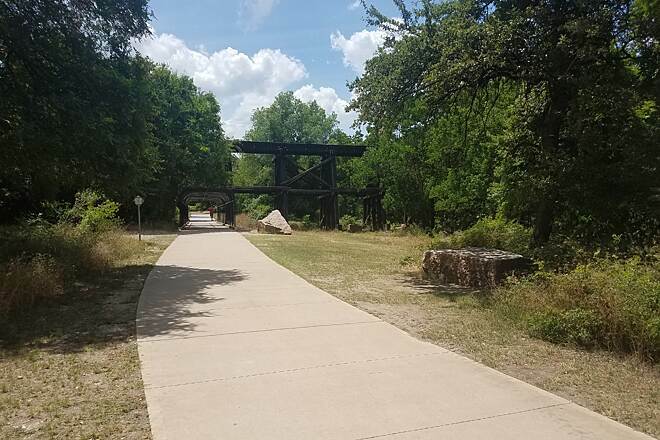 For the western trail segment in Cedar Park: Parking and restrooms can be found in Twin Lakes Park (2300 S. Bell Boulevard), Champion Park (3830 Brushy Creek Road) and Brushy Creek Lake Park (3400 Brushy Creek Road). 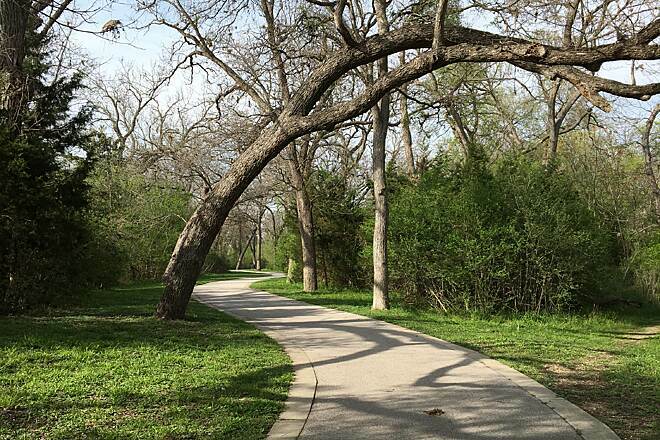 For the eastern trail segment in Round Rock: Parking can be found in Play for All Abilities Park (151 North A.W. 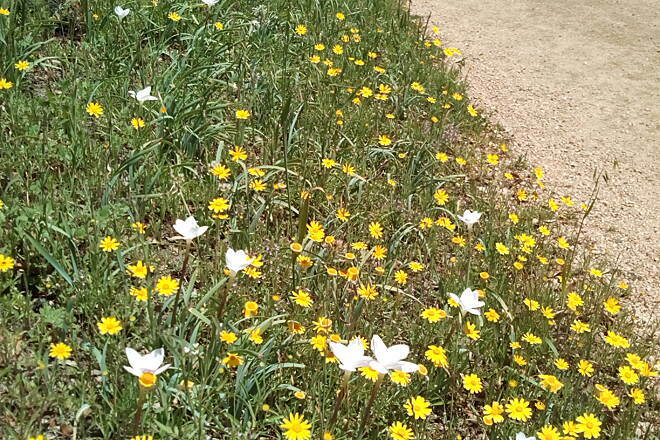 Grimes Boulevard). 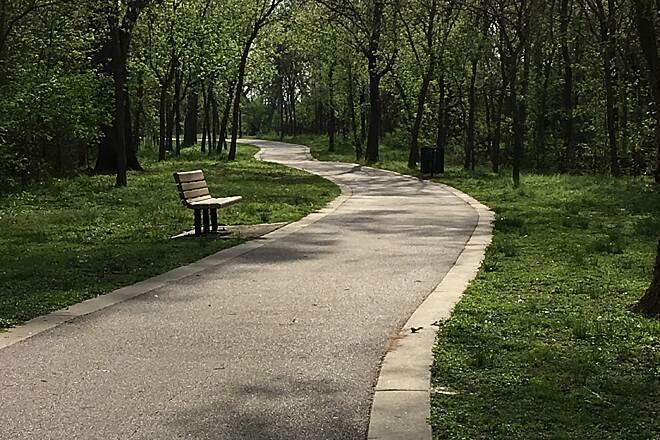 From Twin Lakes YMCA to Hairy Man terminus,it is a gentle rolling bike and hike path, with few blind corners, although excessive rainy spells water can cover and alter the surface particularly the lower crushed granite sections. 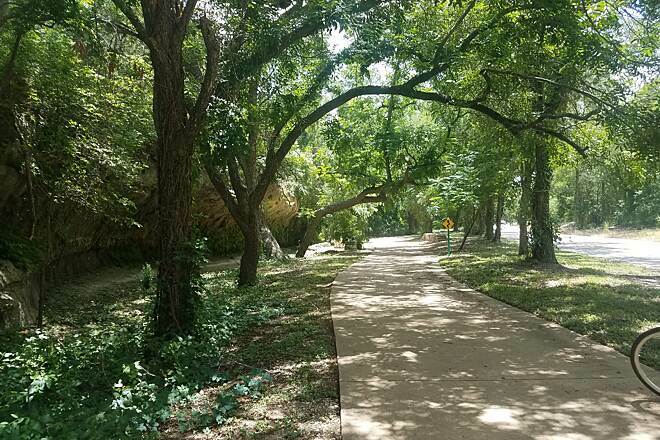 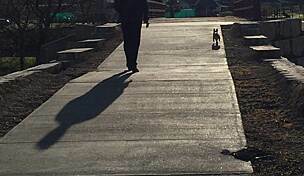 It is overall generally well maintained and has water and restroom services along the path, several rest areas and play areas will require extra attention due to the "little ones" enjoying those areas. 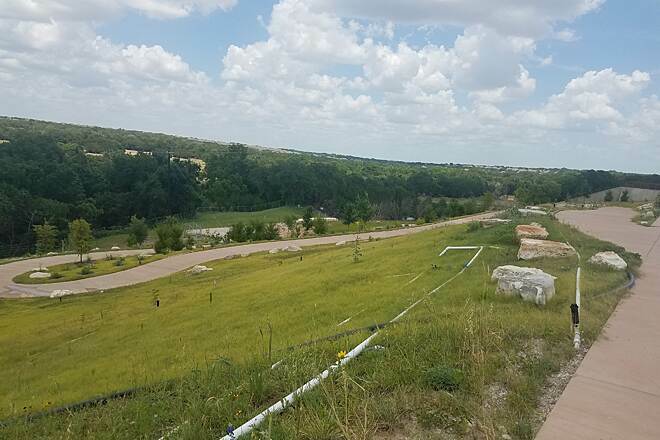 From the main pathway there are several sections that lead off for those looking to extend their ride or gain access from the surrounding developments. 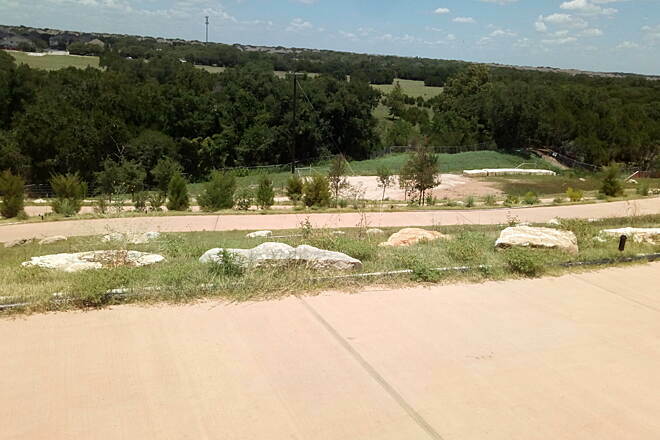 Even on the hot and sunny days the tree cover is sufficient to provide extensive protection from the heat. 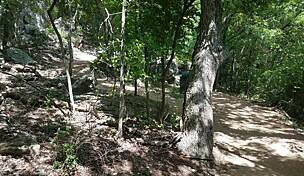 Access along the path to the road is reasonable in case of mechanical breakdown. 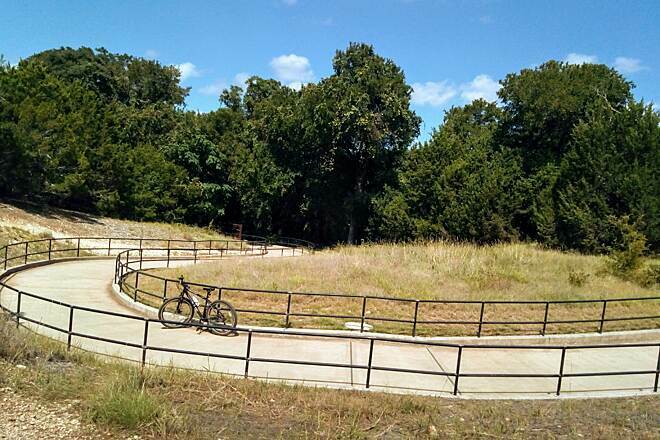 Overall the path is a gem for those seeking an nice ride protected from traffic. 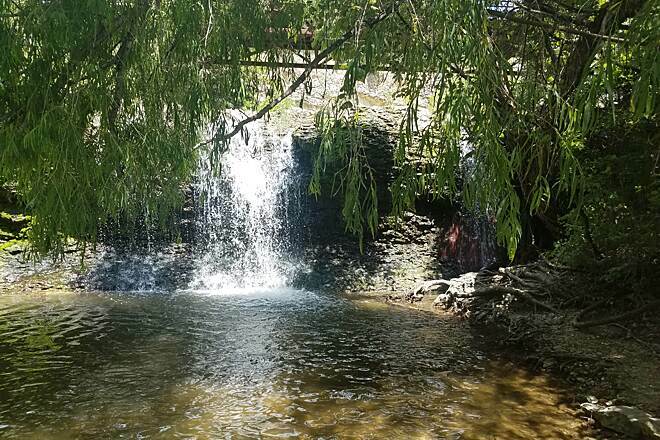 This is a really great trail with 2 small lakes, rock formations, marshes, great park areas, fishing, pretty trees, many neighborhood access points and really good bathroom facilities. 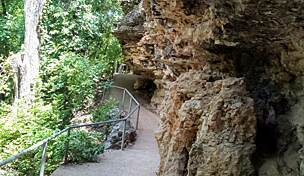 Just needs access to cafés and restaurants.